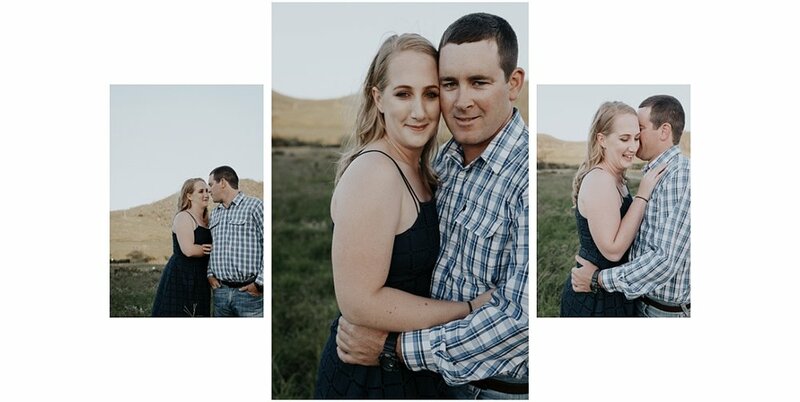 Another beautiful Save The Date Shoot! and as you can see their wedding is around the corner!Congratulations lovebirds! Changing it up a bit ... Enjoy this Wedding Guest book ! Did you know that every wedding booked with CTM receives a complimentary Save The Date Shoot with a Wedding Guest Book!